Stan Lee (1922-2018) born Stanley Lieber who passed away Monday 12 November aged 95 will leave a legacy of much loved Marvel Super Heroes – Spider-Man, the X-Men, Thor, Iron Man, Black Panther, the Fantastic Four, the Incredible Hulk, Daredevil and Ant-Man – heroes who were brilliant, but imperfect; heroes who struggled with who they were and the powers they held. 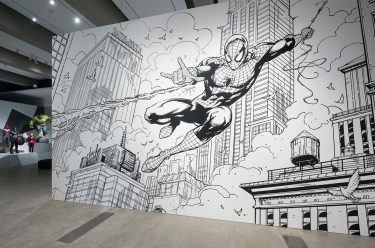 As the gatekeeper of one of the world’s richest holdings of comic book narratives, Marvel has been a dominant force in popular culture since 1939. Founded as Timely Comics in 1939 by magazine publisher Martin Goodman, the company began as a response to the growing popularity of comic books, and in 1941, published its first Captain America comic. In 1961, the company changed its name to Marvel Comics, drawing on the title of its first publication, Marvel Comics 1939 #1, and soon after began to change the direction of Super Hero comics. 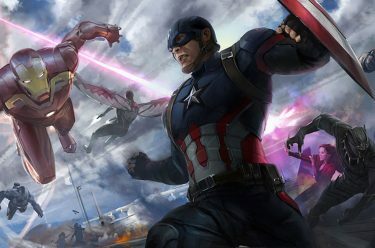 Under the editorial direction of Stan Lee, Marvel sought to create characters who reflected real-life issues faced by its readers. In a shift away from the all-powerful Super Heroes popular at the time, these new characters often lived in existing cities and grappled with questions about their powers and abilities and how to use them – to defend their neighbourhoods, the world, and the universe at large. 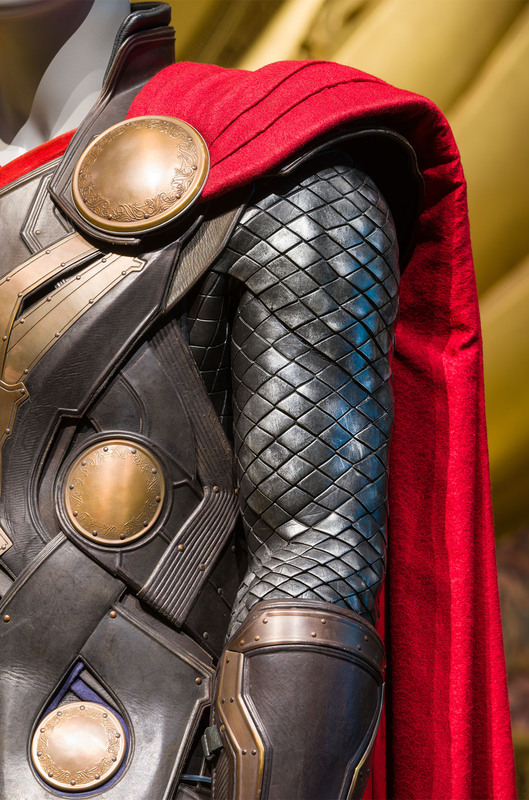 The Marvel Universe is a collective space where characters – whether street-level heroes from Brooklyn or gods from Asgard – interact, sharing both physical space and personal histories. They squabble and fight among themselves, while vigorously defending the social order against those who seek to disrupt and destroy it. 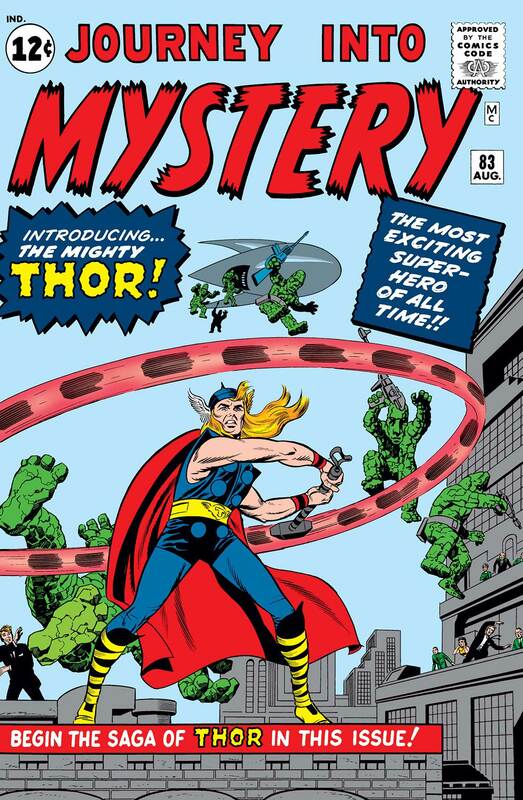 First created by Stan Lee and Larry Lieber for the comic book Journey into Mystery #183, published in 1962, Thor made his way to the cinema screen in Thor 2011 with Chris Hemsworth as the title character, the fourth film in the Marvel Cinematic Universe (MCU). 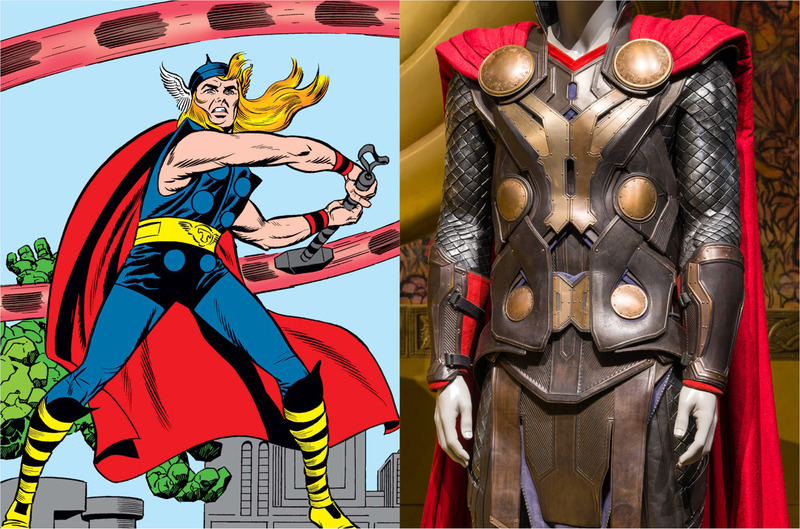 The sequel, Thor: The Dark World, was released in 2013, while the most recent Thor: Ragnarok was released in 2017 which coincided with QAGOMA’s 2017 exhibition ‘Marvel: Creating the Cinematic Universe’. We look back to Thor: Ragnarok and ‘Marvel: Creating the Cinematic Universe’ as a reminder of Stan Lee’s gift to all.